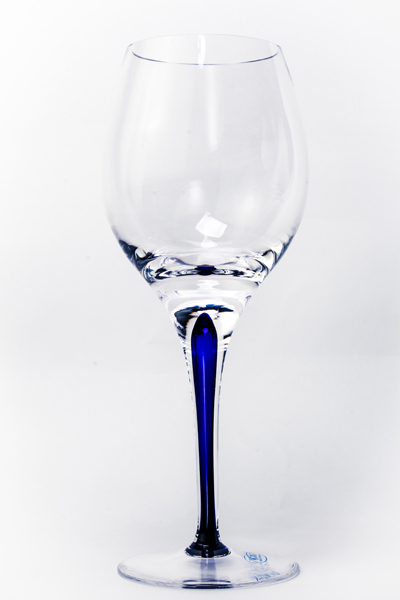 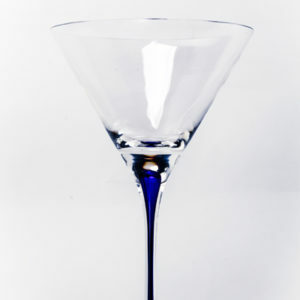 These Blue white Wineglasses are the glass necessary to enjoy any beverage. 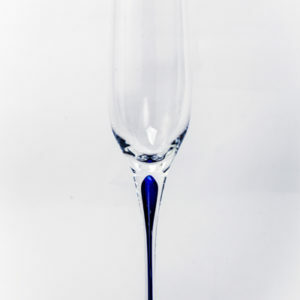 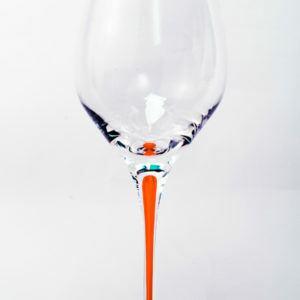 What makes this glass so unique is the colored bubble, blue that is elongated throughout the stem. 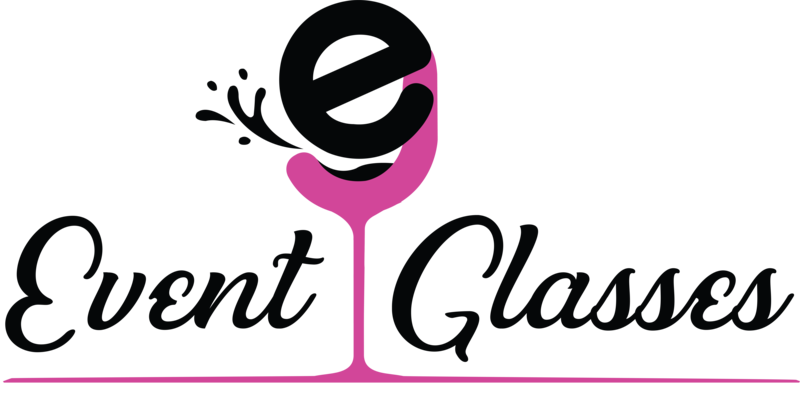 The bowls of the wine glasses featured in the glass are so elegant and sparkling that they enhance not only the flavor and color of the wine, but bring cheer to any table setting.